has revealed life is getting very expensive for himself and his gang in the United Sates and it’s getting a little challenging. And just few minutes ago, Davido has revealed life is getting very expensive for himself and his gang in the United Sates and it’s getting a little challenging. took to his Instagram story to reveal they are beginning to have financial challenges as the lifestyle they have chosen to settle for in America is becoming really tasking. He revealed even the combination of the financial strength of the 30BG gang is being heavily strained. 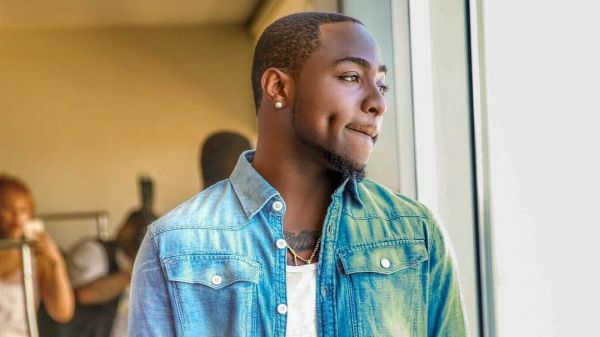 Could this mean Davido has revealed life is getting very expensive for himself and his gang in the United Sates and it’s getting a little challenging. is getting broke already??? We didn’t say that oooo.